IT WAS A TRADITION IN OUR HOUSE WHEN I WAS A CHILD TO DECORATE THE TREE ON CHRISTMAS EVE. 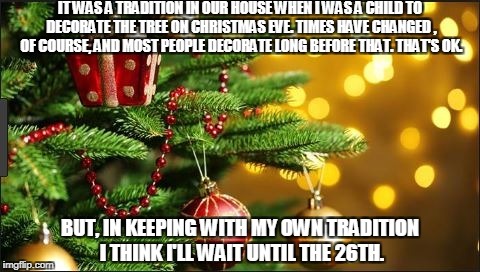 TIMES HAVE CHANGED , OF COURSE, AND MOST PEOPLE DECORATE LONG BEFORE THAT. THAT'S OK. 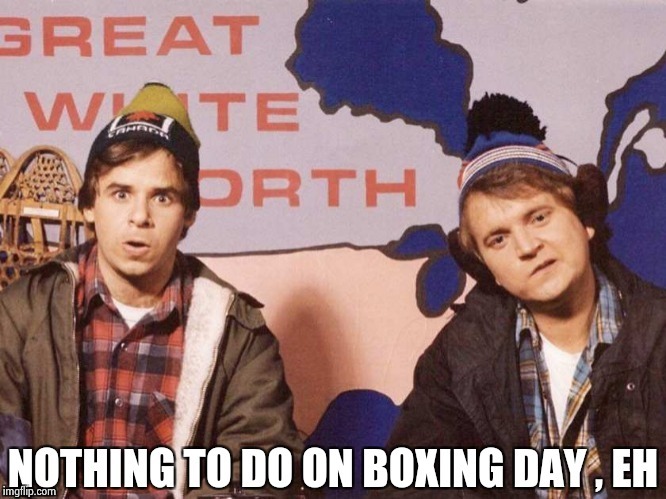 BUT, IN KEEPING WITH MY OWN TRADITION I THINK I'LL WAIT UNTIL THE 26TH.